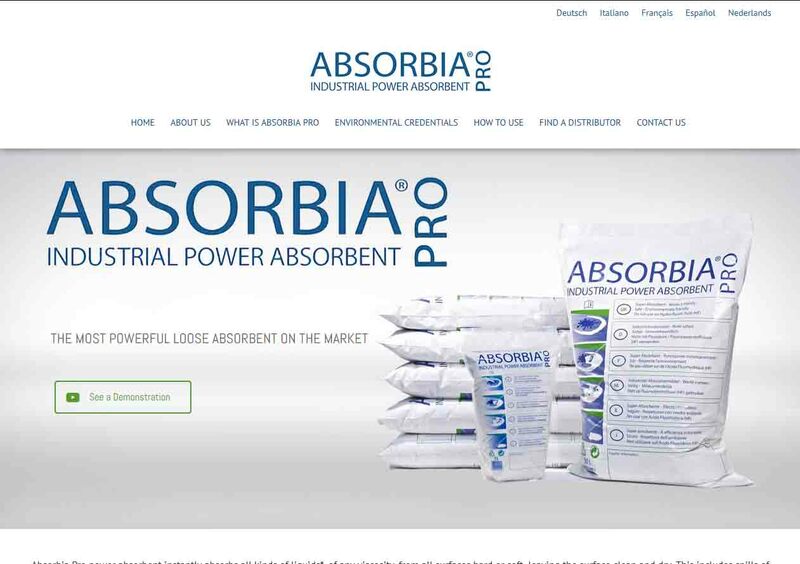 Absorbia Pro power absorbent instantly absorbs all kinds of liquids*, of any viscosity, from all surfaces hard or soft, leaving the surface clean and dry. This includes spills of chemical*, mineral, petroleum, Human, animal, and vegetable liquids. It has unlimited uses as a dry absorbent that is safe in all applications. It is super-fast, thorough, and an easy way to absorb spills of liquids and semi- liquids of all types* on contact and turn them into a solid that can be removed easily and effectively without leaving any residue whatsoever.